Purse Bash March 1st – SOLD OUT! 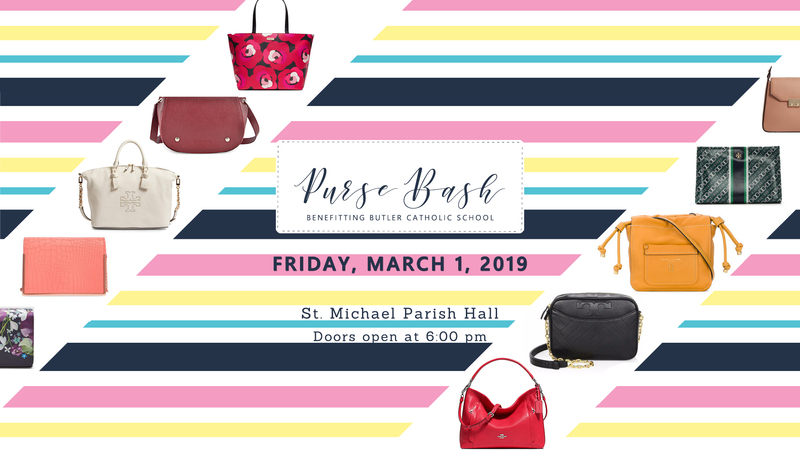 Purse Bash 2019 – SOLD OUT! Thank you to everyone who has purchased a ticket in support of this exciting benefit evening for BCS! We are sold out of tickets, and are looking forward to a wonderful event on Friday, March 1st! Purse Bash 2019 will be a wonderful ladies’ night out, complete with raffles, dessert, BYOW (bring your own wine! ), and more! We will be giving away 12 Designer Handbags, and over 100 additional designer purses will be raffled off! Your admission ticket enters you into the drawings for the 12 featured designer handbags. In addition to enjoying the complimentary desserts and non-alcoholic beverages, feel free to bring your own wine and snacks for a fun-filled evening. Along with our main handbag drawings, we will be featuring a Louis Vuitton Handbag Raffle, a “Mystery Bag” raffle, a “100 Purses” Raffle, a special Wristlet Raffle that will give you the opportunity to win one of three wristlets/wallets filled with some fun gift cards, and MORE! Remember to bring a bottle of wine with you to add to our Wine Raffle – you will get a raffle ticket for each bottle you bring, with additional chances at winning being sold at just $10 each. The winner takes all! Doors open at 6 PM, the first handbag drawing will be at 6:30 PM. You do not need to be present to win one of the 12 main handbags. But, we hope you will join us for this exciting evening of fun in support of Butler Catholic School!